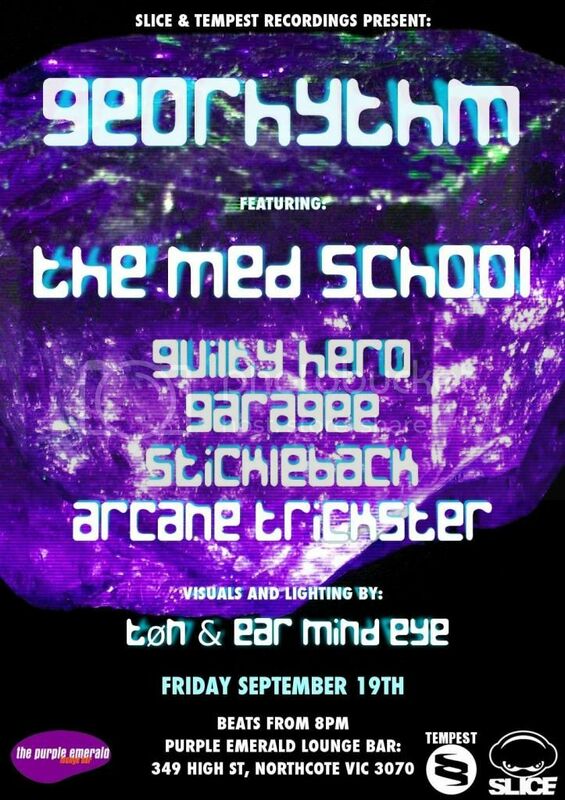 Garagee has a new album on the way, and has been busy producing video clips. Here's the video for Gentle. 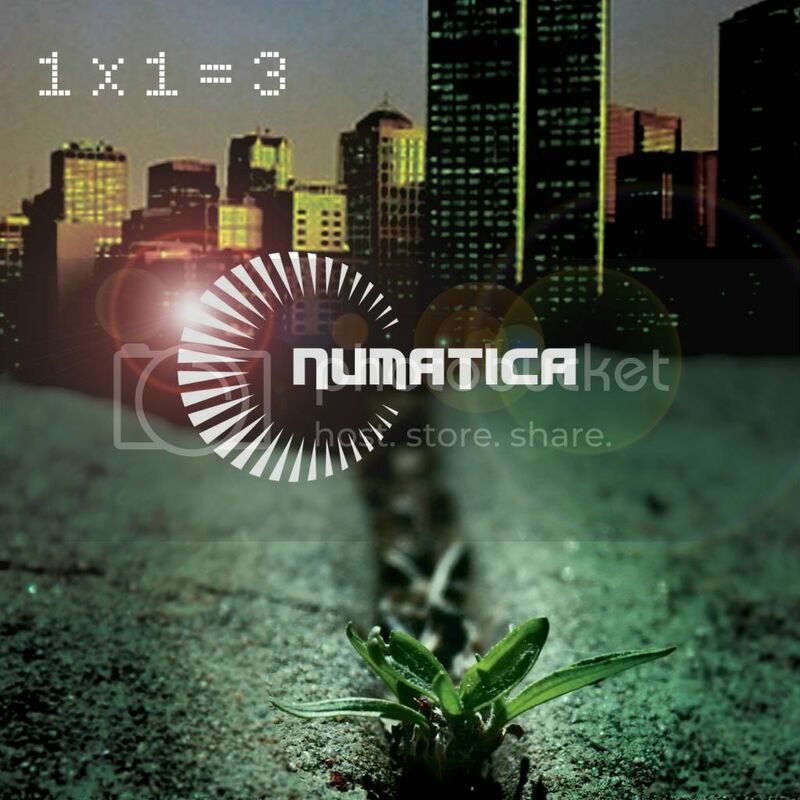 Also, we've just got in some lush digipack CDs for the new album from Numatica 1 X 1 =3, for those of you who know there's nothing quite like Physical product. Also, for those budding producers out there, you should check out the new mixing school for Aria award winning producer, Simon Polinski. Simon may be better known to you as Hesius Dome, his ambient project released on Tempest, PsyHarmonics, Cosmicleaf and many other fine labels, and also for his production work for the likes of Red Eye Express, Arcane Trickster & more on our label, not to mention worldwide stars like The Church & Ollie Olsen. Lonely Faces - "Silver Moon"